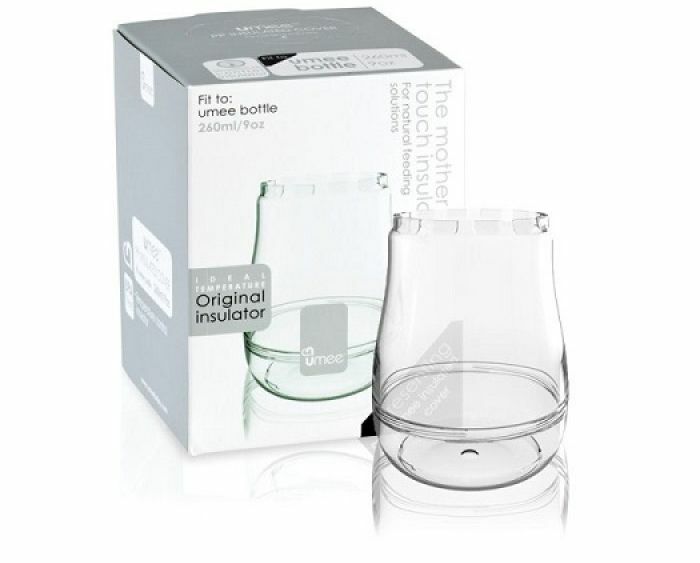 The Umee bottle fits perfectly with our original, transparent, add-on insulator. 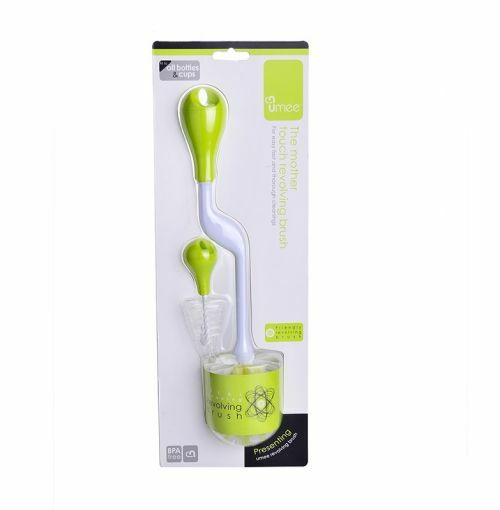 It ensures the liquid’s temperature is maintained longer while feeding, providing your baby a healthy and natural feed, just like while breast feeding. 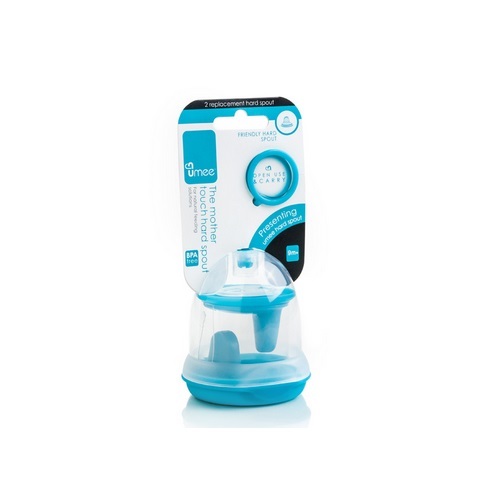 The umee insulator is simple to use and due to its transparent material you can easily monitor how much your baby has eaten. 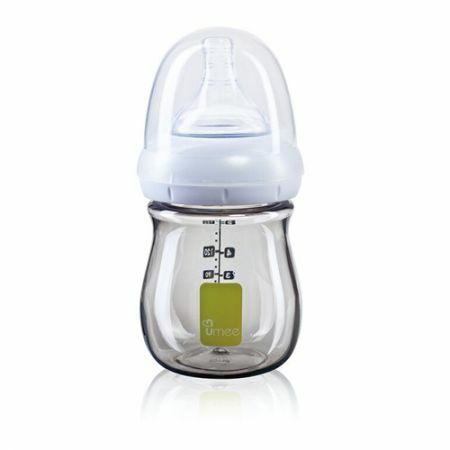 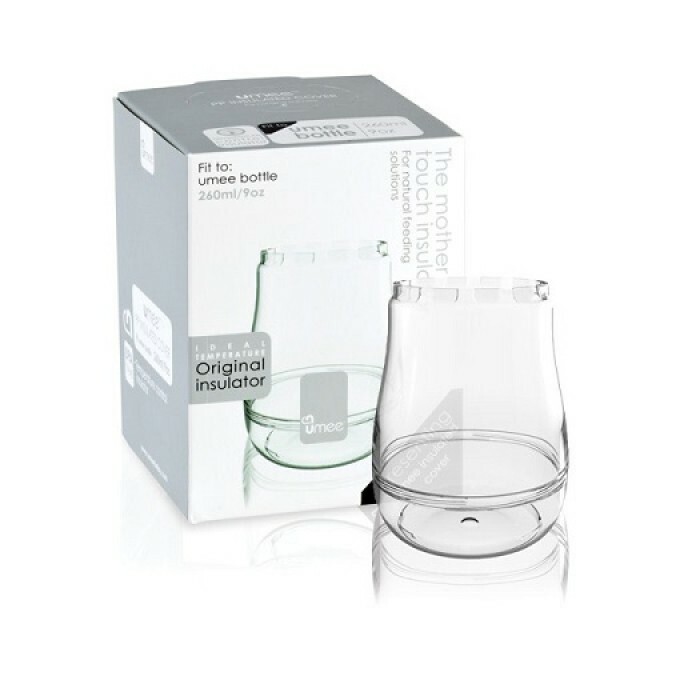 The umee insulator is designed to fit all umee Bottles from the utouch and utouch (ultra) series. 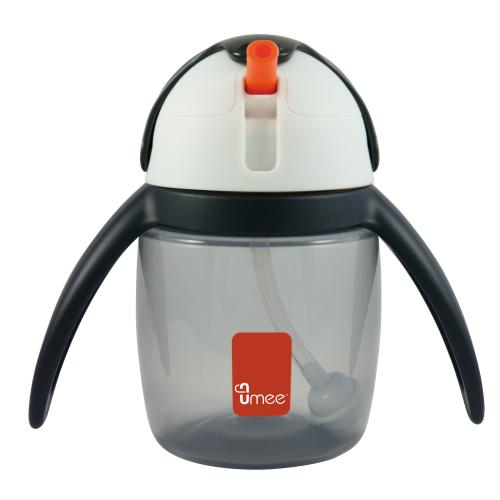 All umee insulators are made with FDA approved material and are BPA and Phthalate free.